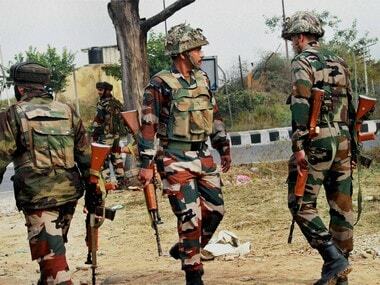 Srinagar: Security forces on Monday foiled an infiltration bid near the Line of Control in Uri sector of Jammu and Kashmir, killing five Jaish-e-Mohammad militants. 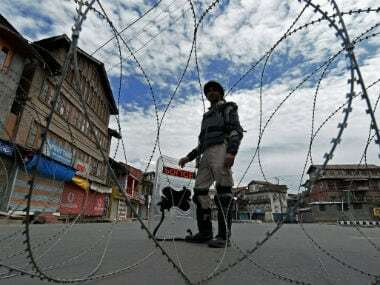 A defence spokesman said that five militants were killed. 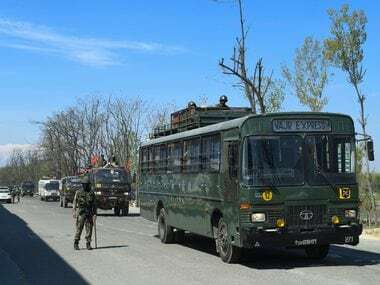 Earlier, director general of Police SP Vaid said four JeM militants were killed at Dulanja in Uri sector in a joint operation by the Army,police and other security forces. CAPF. 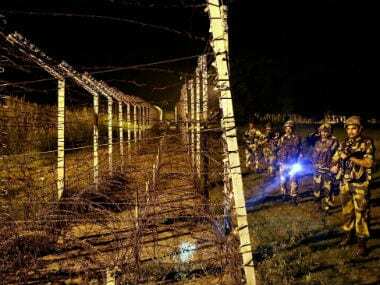 Search for the fourth terrorist is still on," Vaid said in a tweet. 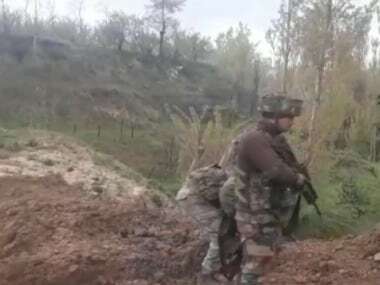 Three suicidal JeM terrorists killed in Dulanja Uri while infiltrating in a joint operation by @JmuKmrPolice / Army / CAPF. Search for the fourth terrorist is still on. The DGP later updated that the fourth militant has also been killed.